Anglers from near and far will soon descend upon the Laguna Madre communities this coming week, just in time for the 78th annual Texas International Fishing Tournament (TIFT). 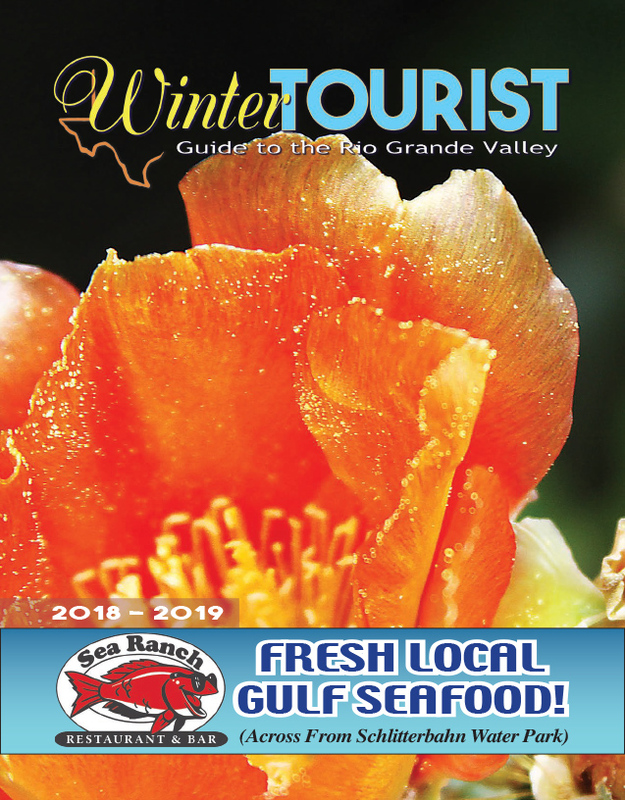 Each year, TIFT draws hundreds of anglers from around the world who try their luck catching some of the best fish the Laguna Madre and the Gulf of Mexico have to offer. Anglers can choose to compete in the bay, hooking fish such as flounder, redfish and trout, or out at sea where they’ll compete with fish such as blackfin tuna, dorado and dolphinfish. But the biggest crowd pleasers are always the large bill fish, such as swordfish, sailfish and white and blue marlin. But TIFT’s not just about fishing. Kids of all ages are invited to have some fun Thursday for Playday. The family friendly event will be held at the South Padre Island Convention Centre and is open to all children, whether they’re participating in the tournament or not.